Did you know that, according to the Centers for Disease Control and Prevention, prostate cancer is the most common cancer in men? Mercy Health System would like to take this opportunity to encourage you to care for yourself, and your loved ones, by reminding you of the importance of preventive care. The chance of having prostate cancer rises rapidly after age 50. Nearly two out of three prostate cancers are found in men over the age of 65. Prostate cancer occurs more often in African-American men than in men of other races. African-American men are also more likely to be diagnosed at an advanced stage and are more than twice as likely to die of prostate cancer as white men. Prostate cancer occurs less often in Asian-American and Hispanic/Latino men than in non-Hispanic whites. The reasons for these racial and ethnic differences are not clear. Prostate cancer seems to run in some families, which suggests that there may be an inherited or genetic factor. Having a father or brother has been diagnosed more than doubles a man’s risk of developing this disease. Most studies have not found that being obese is linked with a higher risk of getting prostate cancer. Some studies have found that obese men have a lower risk of getting a less dangerous form of the disease, but a higher risk of getting more aggressive one. The reasons for this are not clear. Remaining optimistic. Research shows that happiness and a positive attitude are associated with lower rates of disease. Focus on your thoughts — stop negative ones and replace them with positive ones. Controlling stress. Stress relievers like deep breathing and muscle relaxation exercises and keeping a journal, can be helpful in controlling the impact stress has on your body. Doing everything in moderation. Don’t try to do too much at one time – make sure to have time for proper nutrition, sleep, work and play. Creating a network. Maintaining a close circle of family and friends can provide you with support when you need it. Lastly, getting annual screening tests from your Primary Care Physician (PCP) is vital to sustaining your health and helping prevent diseases. Having a PCP who can coordinate your care is vital to your good health. If you don’t have a PCP, just visit your insurance carrier’s website, look for the “find a doctor” area and follow the instructions. To find a Mercy physician, visit http://www.mercyhealth.org/find-a-doctor. Did you know that, according to the Centers for Disease Control and Prevention, prostate cancer is the most common non-skin cancer and the second leading cause of cancer death among American men? September is Prostate Cancer Awareness Month and we would like to take this opportunity to encourage you to care for yourself and your loved ones, by reminding you of the importance of preventive care. Remaining optimistic. Research shows that happiness and a positive attitude are associated with lower rates of disease. Focus on your thoughts—stop negative ones and replace them with positive ones. Doing everything in moderation. Don’t try to do too much at one time—make sure to have time for proper nutrition, sleep, work and play. Lastly, getting annual screening tests is vital to sustaining your health and helping prevent diseases. 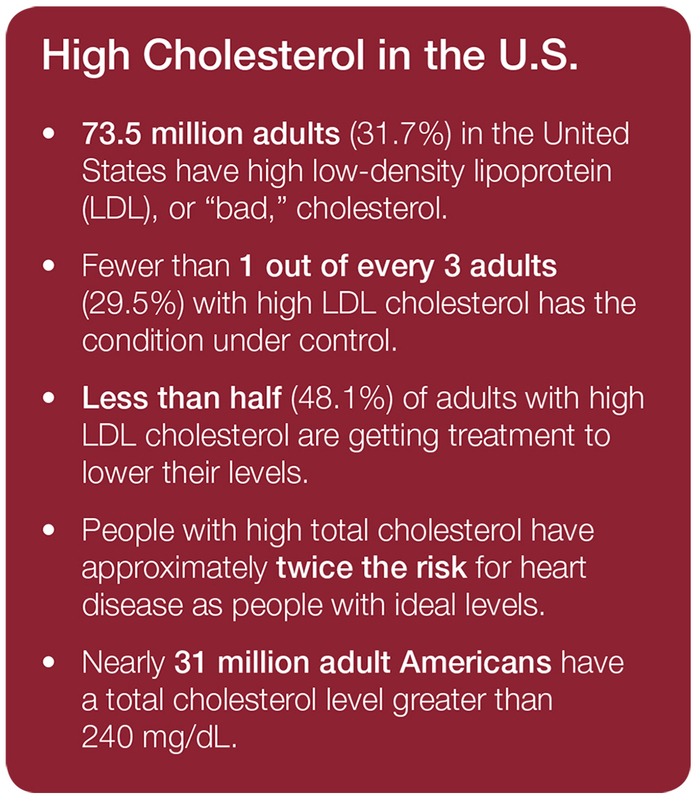 Having a primary care physician (PCP) who can coordinate your care is vital to your good health. If you don’t have a PCP, just visit your insurance carrier’s website, look for the “find a doctor” area and follow the instructions. To find a Mercy Health System physician, visit www.mercyhealth.org/find-a-doctor. 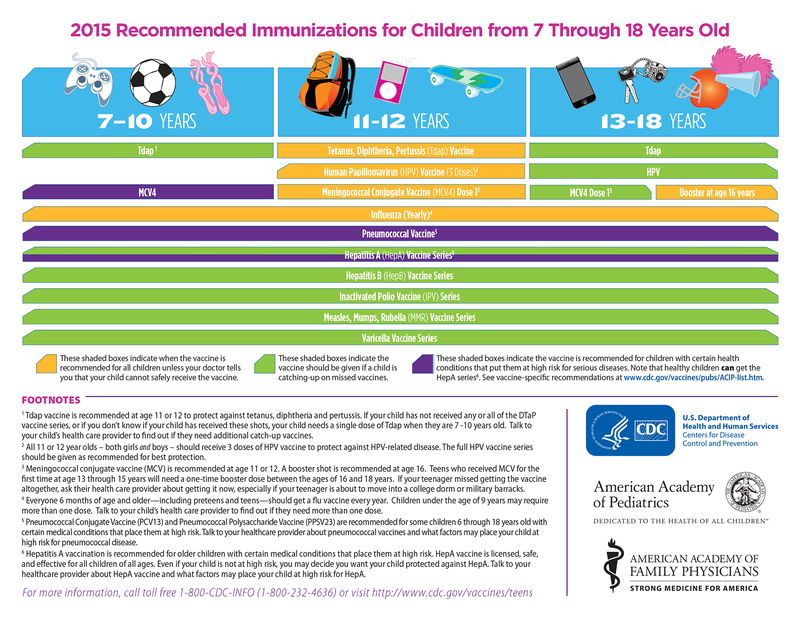 Wellness Wednesday: Are Vaccinations on your back-to-school list? All school-age children, from preschoolers to college students, need vaccines. 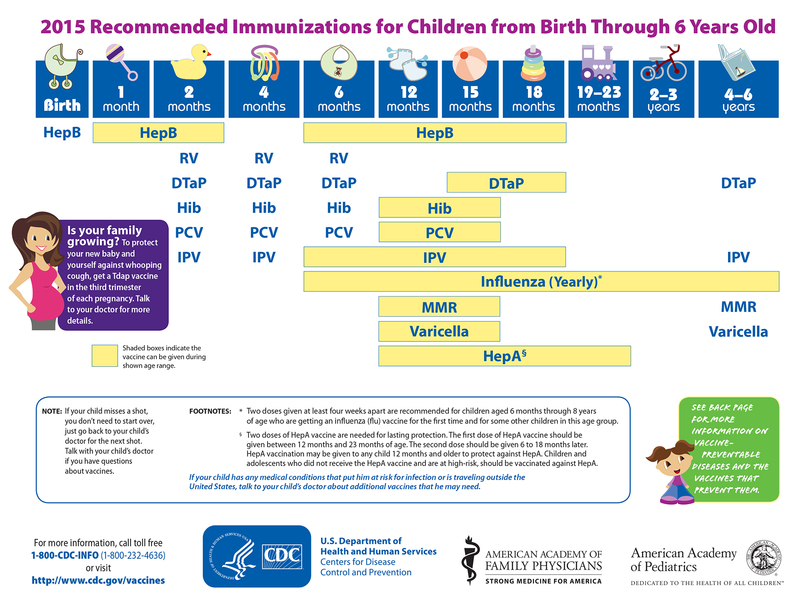 The CDC has online resources and tools to help parents and doctors make sure all kids are up to date on recommended vaccines and protected from serious diseases. To keep children in schools healthy, your state may require children going to school to be vaccinated against certain diseases, such as pertussis (whooping cough). If you’re unsure of your state’s school requirements, now is the time to check with your child’s doctor, your child’s school, or your health department. That way, you can get your child any vaccines he or she needs before the back-to-school rush. It’s important to know that flu can be serious, even for healthy, young people. Preteens and teens are no exception. So older kids should get at least one flu vaccine every year. To learn more about vaccines for your preteens and teens, talk to your child’s healthcare provider or visit the CDC’s preteen and teen vaccine pages. If your preteens or teens haven’t already gotten their vaccines, you should get them caught up as soon as possible. Why does my child need meningococcal vaccine? Meningococcal vaccines help protect against the bacteria that cause meningococcal disease. These infections don’t happen very often, but can be very dangerous when they do. Meningococcal disease refers to any illness that is caused by Neisseria meningitidis bacteria. The two most severe and common illnesses caused by these bacteria include infections of the fluid and lining around the brain and spinal cord (meningitis) and bloodstream infections (bacteremia or septicemia). Even if they get treatment, about 1 in 10 people with meningococcal disease will die from it. Meningococcal disease can spread from person to person. The bacteria that cause this infection can spread when people have close or lengthy contact with someone’s saliva, like through kissing or coughing, especially if they are living in the same place. Teens and young adults are at increased risk for meningococcal disease. Meningococcal disease can become very serious, very quickly. The meningococcal vaccine is the best way to protect teens from getting meningococcal disease. All 11 to 12 year olds should be vaccinated with a single dose of a quadrivalent meningococcal conjugate vaccine. Older teens need a second shot when they are 16 years old so they stay protected when their risk is the highest. Teens received the meningococcal vaccine for the first time when they were 13, 14, or 15 years old should still get the booster shot when they are 16 years old. If your older teen didn’t get the meningococcal shot at all, you should talk to their doctor about getting it as soon as possible. Teens and young adults (16 through 23 year olds) may also be vaccinated with a serogroup B meningococcal vaccine (2 or 3 doses depending on brand), preferably at 16 through 18 years old. If your older teen didn’t get the meningococcal shot at all, you should talk to their doctor about getting it as soon as possible. This is really important if they are about to move into a college residence hall as a first-year student or go into the military. Living in community settings like those can increase the risk of getting meningococcal disease. Meningococcal vaccine has been studied very carefully and is safe and effective. It is recommended by the Centers for Disease Control and Prevention (CDC), the American Academy of Family Physicians, the American Academy of Pediatrics, and the Society for Adolescent Health and Medicine. Like many vaccines, the meningococcal shot may cause mild side effects, like redness and soreness where the shot was given (usually in the arm). A few people who get the vaccine will get a fever. Some preteens and teens might faint after getting meningococcal vaccine or any shot. To help avoid fainting, preteens and teens should sit or lie down when they get a shot and then for about 15 minutes after getting the shot. Serious side effects from meningococcal vaccine are rare. Talk to your child’s doctor or nurse to learn more about meningococcal vaccine and the other vaccines that your child may need. You can also find out more about these vaccines on CDC’s Vaccines for Preteens and Teens website at www.cdc.gov/vaccines/who/teens. To learn about who should and should not get this vaccine, when they should be vaccinated, and the risks and benefits of this vaccine, consult the meningococcal vaccine information statement.